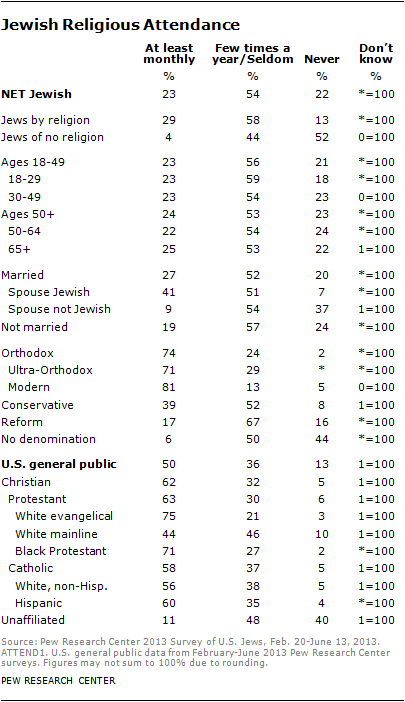 Secularism has a long tradition in Jewish life in America, and most U.S. Jews seem to recognize this: 62% say being Jewish is mainly a matter of ancestry and culture, while just 15% say it is mainly a matter of religion. Even among Jews by religion, more than half (55%) say being Jewish is mainly a matter of ancestry and culture, and two-thirds say it is not necessary to believe in God to be Jewish. And here is the denominational distribution of American Jews. 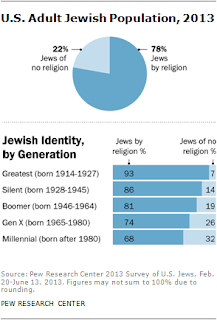 Note that unaffiliated Jews are more than the "no-religion" Jews and that is because 19% of Jews by religion and two-thirds of Jews of no religion do not identify with any denomination. 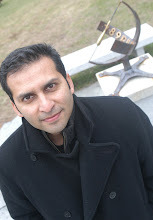 Jews have high levels of educational attainment. Most Jews are college graduates (58%), including 28% who say they have earned a post-graduate degree. By comparison, 29% of U.S. adults say they graduated from college, including 10% who have a post-graduate degree.